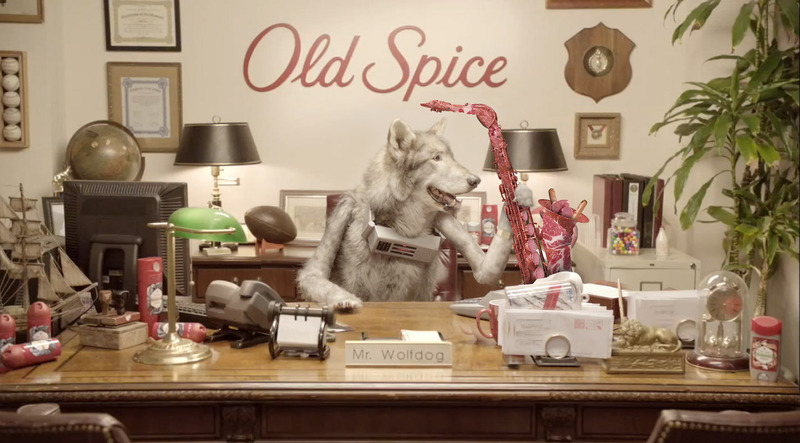 Old Spice has launched a new campaign featuring Mr Wolfdog, the P&G brand’s new official chief director of marketing. Mr Wolfdog has his own retro Tumblr blog, mrwolfdog.com, and taken over the Old Spice Youtube, Facebook and Twitter channels in an effort to get people thinking about The Wild Collection. Now Mr Wolfdog is using Google Hangouts to interview prospective personal assistants. 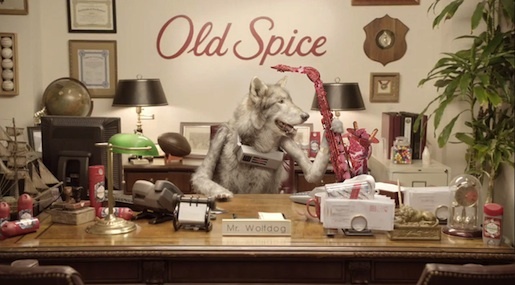 Old Spice is pleased to announce their new official Chief Director of Marketing, Mr. Wolfdog. 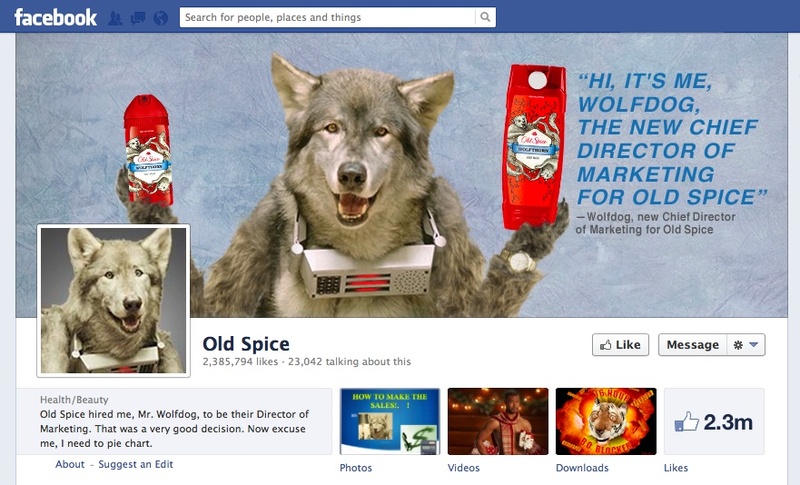 He’s a wolfdog, so he’ll be great at marketing. Wolfdog made this video so that you could learn how to use computer machine animals successfully. But how did he learn to make this video on a computer without this video to teach him about computer videos in the first place? Exactly! Wolfdog needs to lie down. In the wild, potential employees are chosen by tree to tree deathmatch. Watch Wolfdog interview potential employees on Google Hangouts in an equally thrilling but less maim-inducing manner. The Wolfdog campaignwas developed at Wieden+Kennedy, Portland by executive creative directors Joe Staples and Susan Hoffman, interactive creative director Matt O’Rourke, creative directors Jason Bagley and Craig Allen, copywriter Jarrod Higgins, art director Ruth Bellotti, copywriter David Neevel, producers Lauren Becker and Brian Bourke, executive producer Dominic Bernacchi, account director Michael Dalton, director of interactive production Pierre Wendling, senior interactive producer Mike Davidson, junior interactive producer Andrew Abraham, digital strategist Jocelin Shalom, account supervisor Diana Gonzales, business affairs manager Karen Murrillo, UX designer Jake Doran, tech lead Ryan Bowers, media team Kelly Muller, Kerry Antos and Taylor Hines. Filming was shot by directing team Minivegas, line producer Kyle Hill, assistant director Maarten Boon, tech lead Scott Kosman.